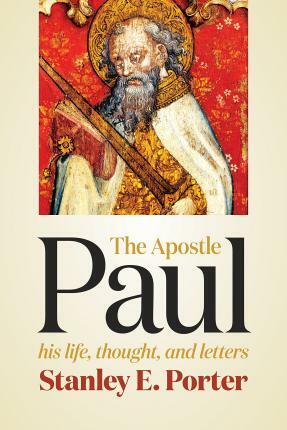 In this comprehensive introduction to the apostle Paul, Stanley Porter devotes serious consideration both to the background and major contours of Paul's thought and to the unique contributions of each of his letters. Porter begins by introducing the Pauline tradition and outlining the basics of Paul's life, the chronology of his ministry, and his several imprisonments. Porter then discusses the background to Paul's thought, examines some of the major themes of his writings, and treats issues concerning the Pauline epistles, such as pseudonymity and canon. Finally, Porter delves into all thirteen of Paul's letters individually, placing them within their historical contexts and examining critical issues relating to the content and interpretation of each letter. The result is a thorough, balanced treatment of one of the most important figures in Christianity.